VMware released app volumes a while ago, today I thought it was time to do a deep dive and see what they created. Strangely we now have two app volumes versions, the 2.5 and the 3.0 version. Customers on version 2.10 are not advised to go to 3.0, which is odd as everyone was expecting a new version that would be the successor of the 2.10 version. Customers can’t upgrade the appstacks to the 3.0 version so they would need to rebuild. Anyway we have the 3.0 version running in our lab and today Sven and me went in to sniff around outside the obvious appstacks. So the installation is done, sure you figured that one out already and it’s all up and running. So when you install the agent you can select (when you select custom) which components you want to install. Afterwards you will notice that you have installed three agents, one for each product. Hopefully this will be further integrated in the future so we only have one component. So let’s dive into the console. 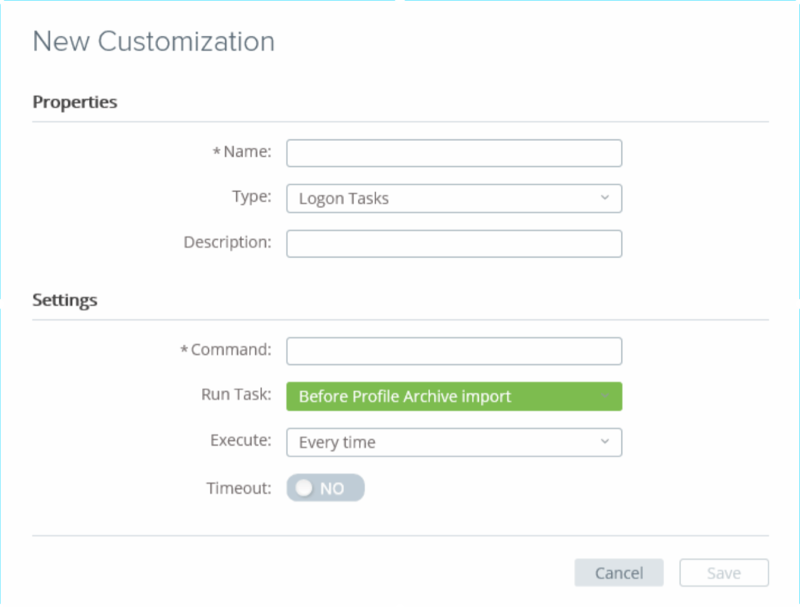 A new feature with app volumes is customization. 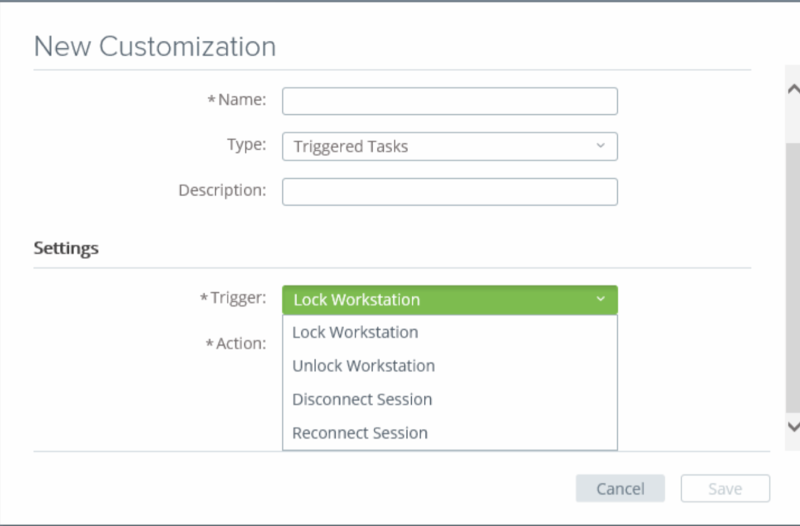 You know app volumes from the appstacks where you deploy applications but what you weren’t able to do before was to customize the user capabilities as VMware calls it. 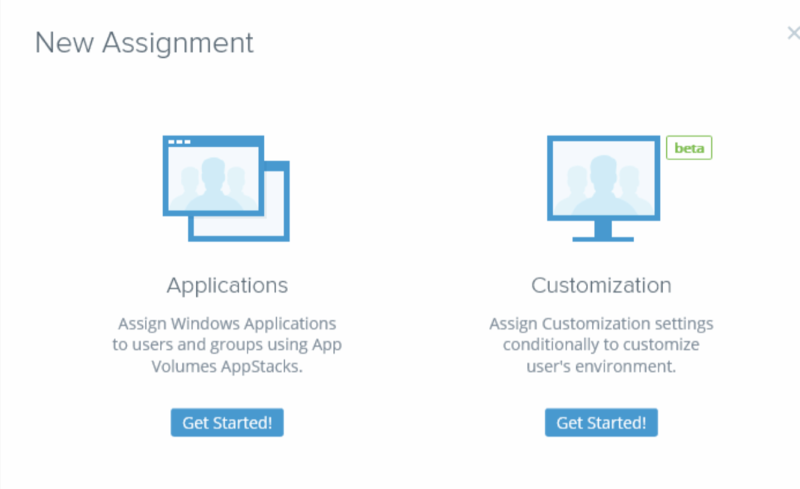 With app volumes 3.0 you are able to create sets that are executed at the users desktop. If you look at what is possible you will see that the list resembles the UEM functionality a lot. You wonder, I did at least, how this is integrated together. Do they somehow use the same code or did someone program the same functionality as UEM is offering in app volumes? So if we look at the feature set available, the following are there in the list for you to select. 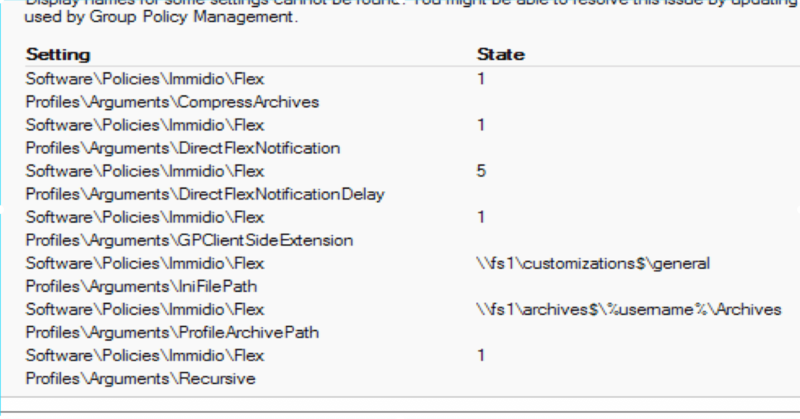 If you wonder if the guys from UEM had something to do with this, look at this screenshot, it says Directflex and everyone who knew Immidio before they got acquired knows that Flex was there term. 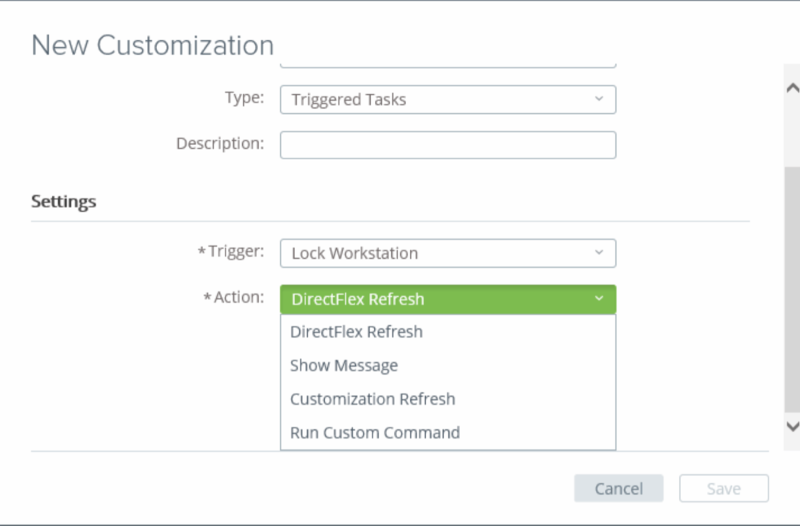 The same goes for Logon tasks for example, once you selected that one you have to option to specify at what time during logon the action is suppose to happen. All these options are exactly the same as in the UEM product. At this point I got a bit confused for what is happening here, are we seeing the death of VMware UEM and the birth of a new combined solution? 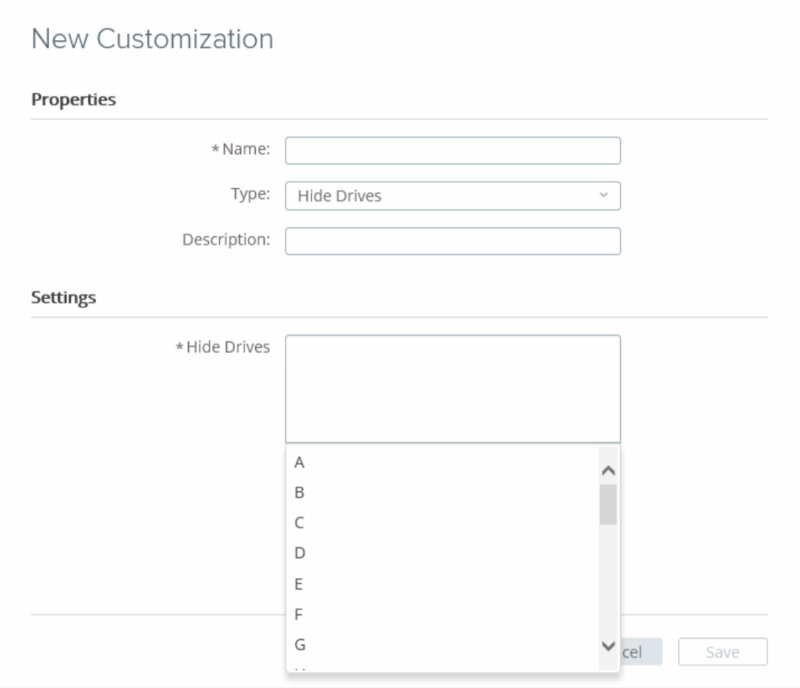 So let’s create a customization, we are gonna hide drives, simple as that… Let’s start by selecting the type “hide drives” and select a number of drives in the hide drives field. Give it a name and perhaps a description and continue. 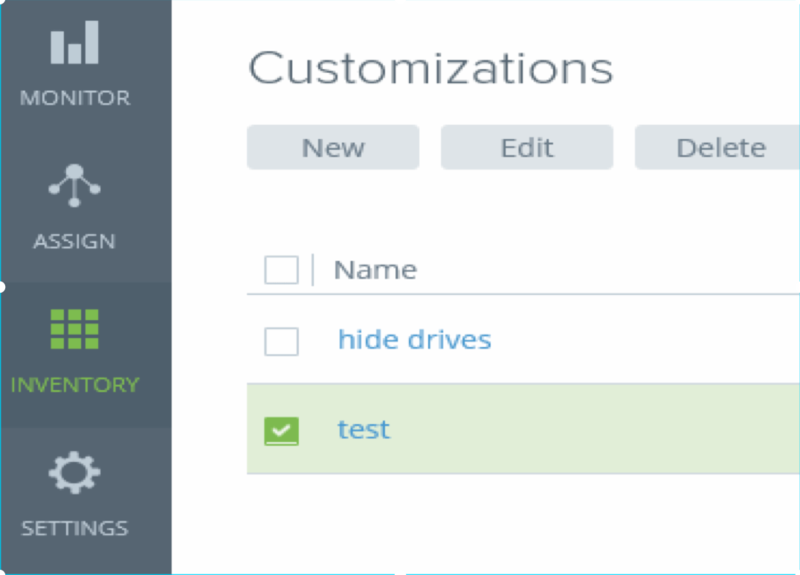 Once you’re done you see the hide drive customization in the list, but at that point nothing is happening as you have not assigned it to someone or something. So next up we are gonna assign, so open the assign part of the console and click on new. The first thing it does is ask you what you want to do at that point, Do you want to assign applications like you are used to or perhaps you want to assign a customization setting to customize the user environment. We are going for the later one as we are assigning a customization. The first wizard is to give it a name, that pretty easy so I named it hide drives and went on to the more interesting part. At this point you have a whole range of options available as conditions. If you ever worked with a UEM solution you see the context awareness in this screen screaming at you. So you can select that a customization will only be applied on a laptop or the IP address of a computer has to be x.x.x.x or whatever. There are millions of options here and you can mix and match to what ever you want. So at the end we have a set configured to do some testing, Is the OS Version Equal to Windows 10 And is the Computer a member of the Computer Group Classroom. We changed it later on as we had a Windows 7 desktop but for the rest it stayed the same. You see that with this mix and matching you can go far and create sets that will only be deployed on certain machines for certain users. Next step is to select a user group, to keep it simple I select Domain users. The groups are automatically populated as you start typing. Funny thing is that in the previous screen the groups are not populated automatically. I think it’s rather strange that in one wizard you have two different actions for the same function. 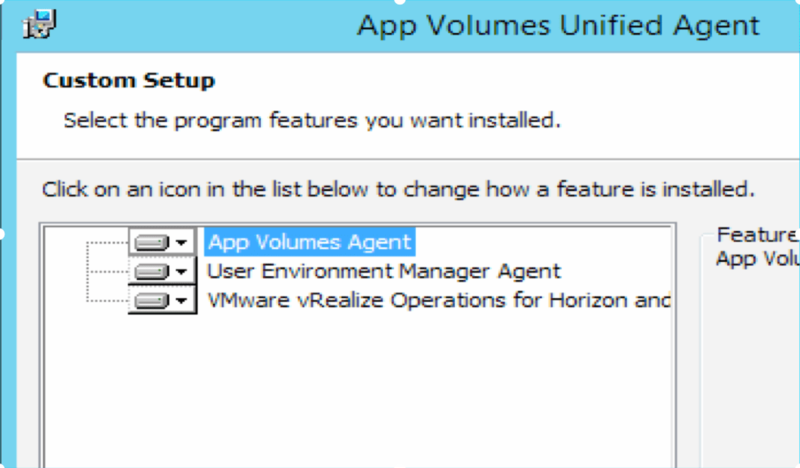 It feels like the UEM part was added to the product without adapting it to the way app volumes works. I could be wrong but it just feels alien even though it looks great. Not that I think it’s a bad move but one not expected and perhaps not perfectly executed. The last step is looking what you did and finish it off. So with this is place we are ready for testing, we fired up a few hundred of instant clones (boy that is freaking hot stuff, have to say I find that amazing) and log on. At this point I was wondering how is it possible that this will work without setting anything in the GPO like we used to do with UEM? How does the agent know where to look for the customization which is stored on a shared folder. 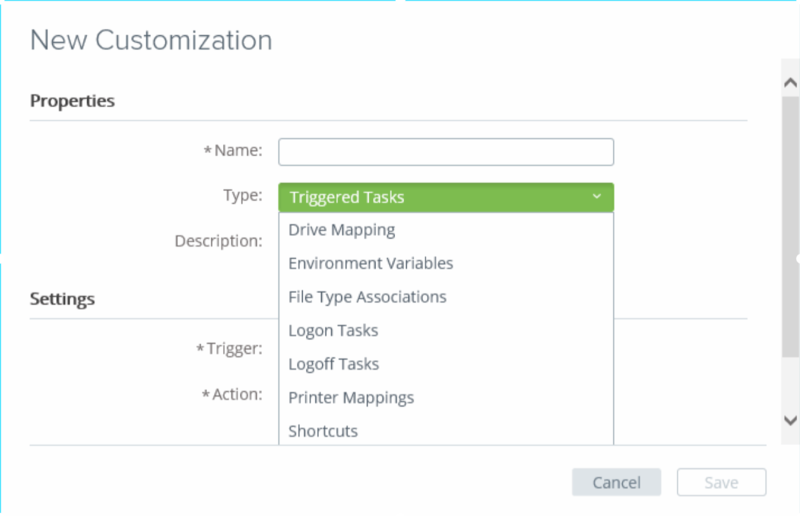 With UEM there where so settings that had to be et in the GPO to make it function, most of them about folder locations where to find configuration and so on. So once we logged on we got an error, The presumed action we thought would execute did fail. Why did it fail? it failed because of what I wrote before we hadn’t configured UEM. We looked at the documentation but no where in the documentation of UEM or app volumes is any reference to this new customization or that you need to set something in GPO. 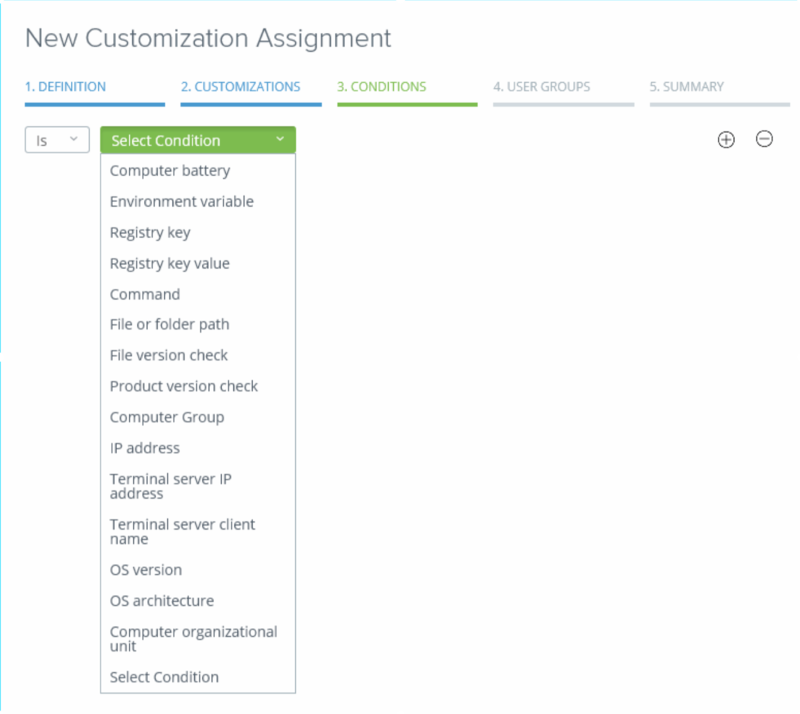 The customization path is configured at app volumes console, settings, file share. So with the GPO settings done, we went back to the test and logged back into the Windows 7 desktop. Perhaps the most boring screenshot ever but as you see there is nothing, nothing there. So the hide drives customization is working and the drives are gone. 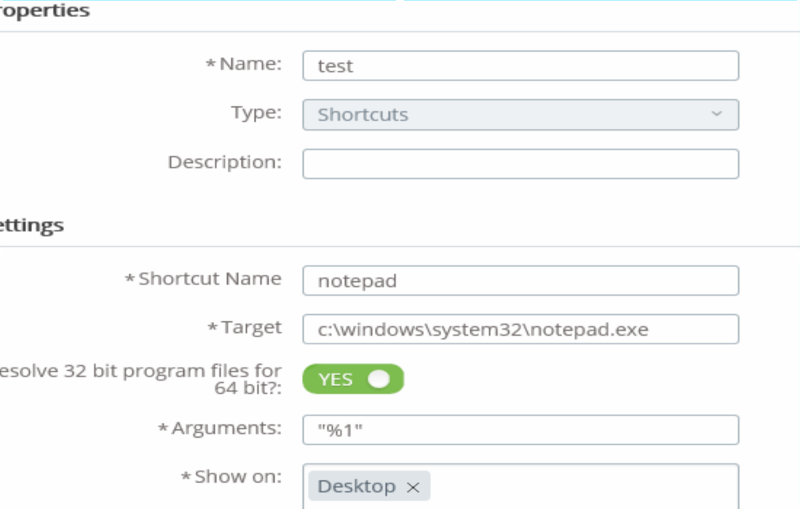 Okay one more…let’s create a shortcut to notepad on the desktop. 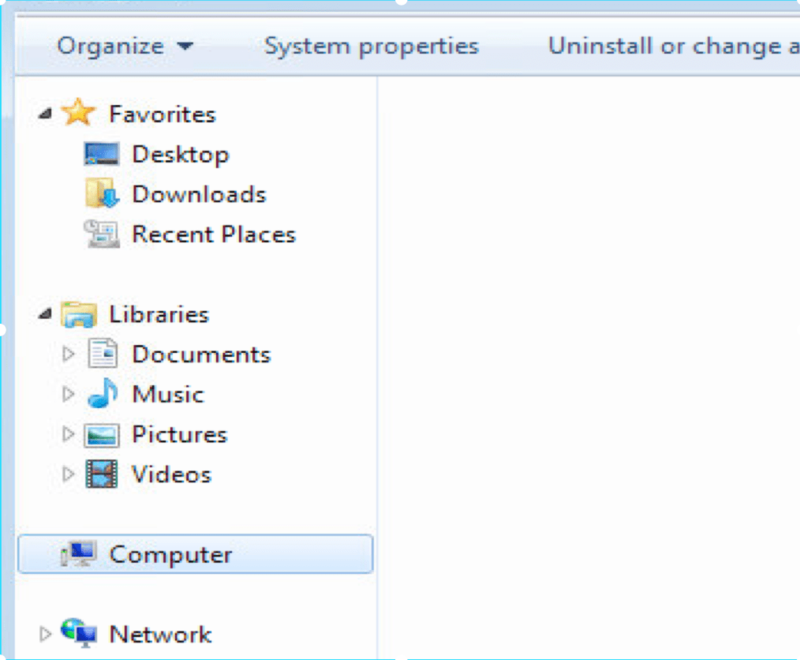 You can also select other locations like Quick launch or program folder here. 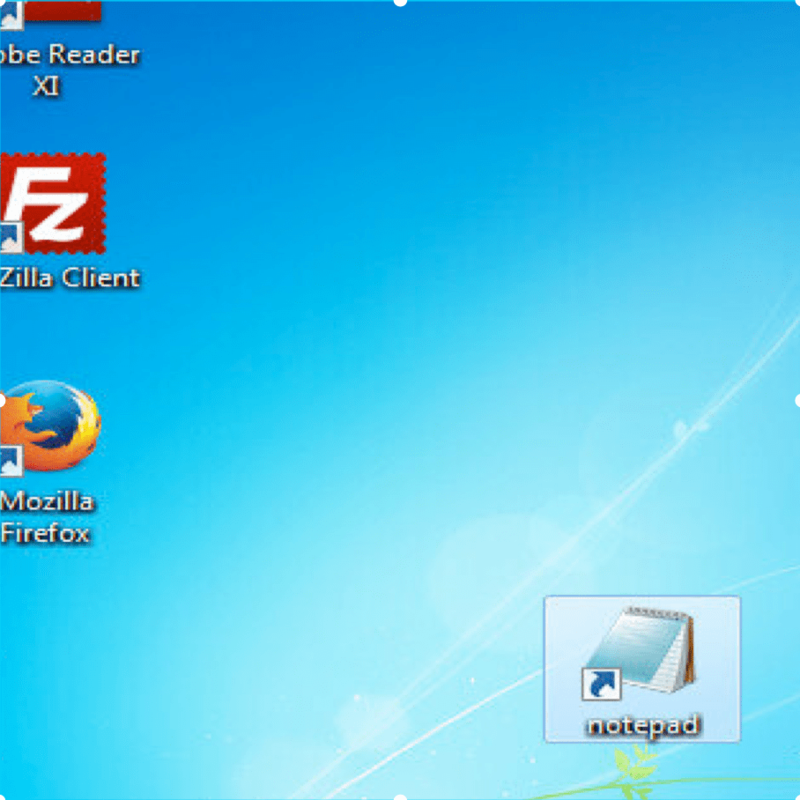 So we created shortcut to notepad.exe on the desktop. ….and there it is, Notepad on the desktop. It’s not as amazing as seeing a few hundred desktop being deployed in mere seconds but it works. At VMworld Harry Labana was talking about the Astro console and how every product was moving towards there. I get the feeling, but perhaps if he read this he can comment on it, that the Customization in app volumes and the Astro console is one of those moves. It looks like it is integrated in app volumes but perhaps it is just integrated in the Astro console and with the unified agent you get the option to select what solution you want to enable. I’m trying to get my head around what this is… need to think it through a bit more. If you have more info to shed some light on this, please let me know. I’m very interested. 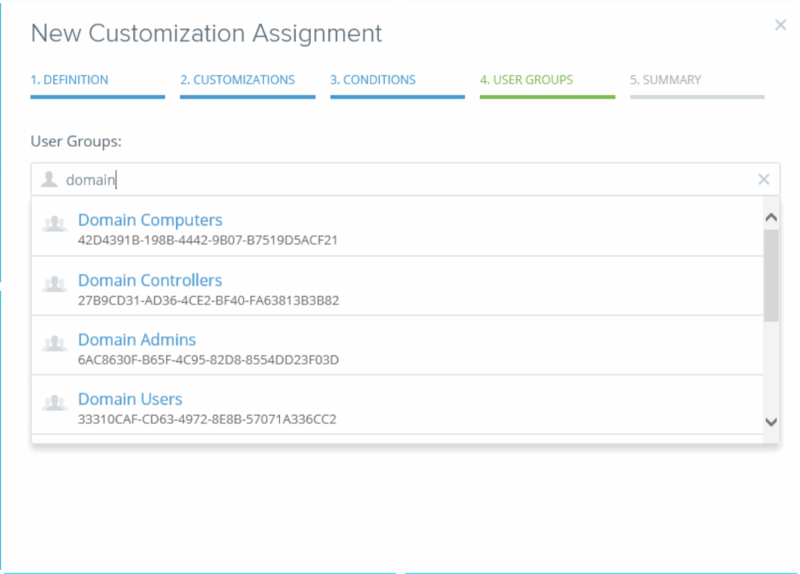 What is there to say about the 3.0 release, the new customization feature in app volumes is powerful of course and looks interesting in the Astro console, it responds fast and is easy to use. We will see how this moves forward, I predict the death of VMware UEM in the near future. Documentation is missing a lot of the new features and any information on the UEM part, because we know how Immidio used to work we recognize them and know what to do. with people not familiar with this how are they able to figure this out? I think they should have made this a tech preview, it’s very interesting but I rather have a tech preview than a non-production ready product and customers asking for it. 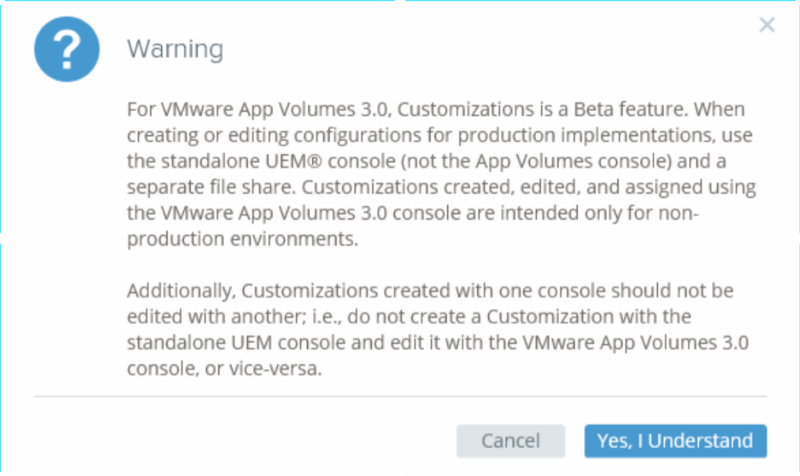 Hope this has given you insight in what customization is in app volumes 3.0 and what you can and cannot do. If you try it out, be flexible some things are not that clear yet. Hope I helped you with that for a bit.